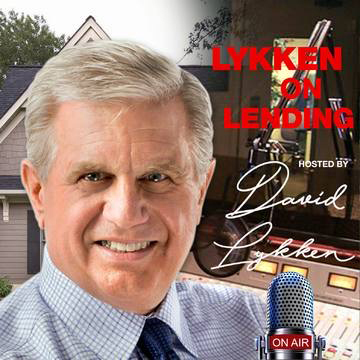 « Lykken on Lending Show: How Can Mortgage Servicers Leverage the Digital Revolution to Transform the Customer Experience? 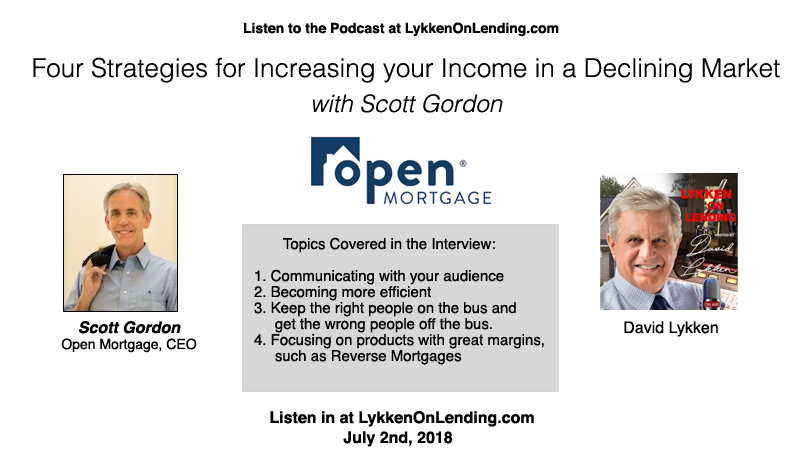 In this episode of Lykken on Lending, David and Scott Gordon will cover four strategies for LO’s and Business Owners to increase your income. 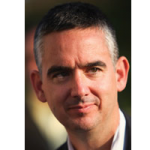 Scott Gordon is a serial entrepreneur with a professional education in software engineering, and an interest in start-ups and business investing. Currently the CEO of Open Mortgage, LLC, a mortgage banking company with 90+ retail offices in 47 states, wholesale, and correspondent services for banks and credit unions. Open Mortgage excels at traditional mortgage AND is a top10 reverse mortgage lender. Open Mortgage maintains operations centers in Austin, TX and Atlanta, GA and currently employs more than 300 employees as they drive their business forward.